Morehead Manor Bed and Breakfast of Durham, North Carolina is pleased to announce the third annual Bull City Food and Beer Experience founded by Sam’s Quik Shop, the Durham Performing Arts Center, and Tyler’s Tap Room to stimulate and educate people’s palates and minds through the pairing of local food showcasing thirty-four Durham restaurants and unbelievable beer from fifty-six premier craft/import breweries on Sunday March 8 from 4 to 8 pm. In addition to the food and beer pairings and after rave reviews and grand popularity they are bringing back the Onstage Experience! 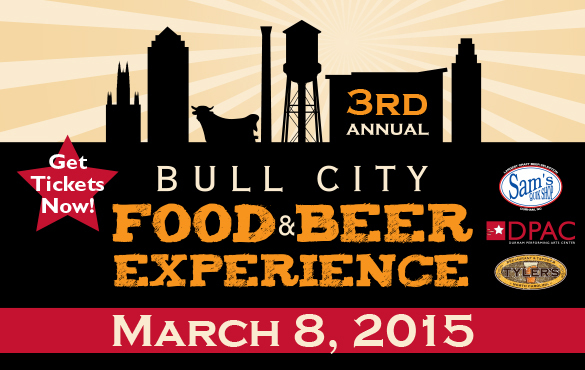 New this year, the NC Craft Brewers Guild is sponsoring North Carolina Brewers and their many splendid offerings. As you mingle on stage and experience the Durham Performing Arts Center from a grand perspective few get to experience you will have the opportunity to sample a variety of food and drink from local vendors and meet the people behind them. Live On Stage Music from Barefoot Movement will be rounding out the sensory experience with their bluegrass inspired music live on stage. As a bonus, each ticketed guest will take home a 16 oz. commemorative can of Coffee Brown Ale brewed in collaboration with several NC breweries. Durham was voted the Tastiest Town of the South by Southern Living Magazine so sampling Bull City food and drink comes highly recommended. 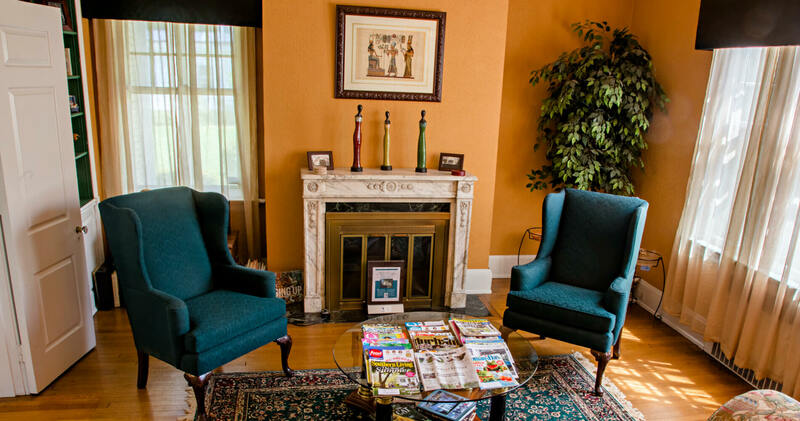 We look forward to hosting each guest who enters our award-winning bed and breakfast. We offer four luxurious rooms and a gourmet homemade breakfast each morning. The city of Durham has major local universities, a world renown hospital, great retail shopping locations, famous sports teams, and much more. Come have your amazing Durham experience with us! This entry was posted in Uncategorized and tagged bluegrass music, breweries, Bull City Food and Beer Experience, DPAC, Durham, Morehead Manor Bed and Breakfast, restaurants by admin. Bookmark the permalink.